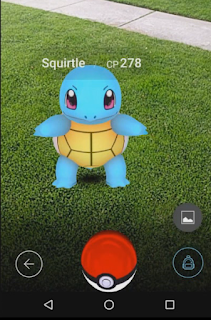 As you progress and Level Up your Trainer in Pokemon Go, Pokemon will become easier to capture. Certain Pokemon will be difficult captures at first, but will eventually become Medium and then Easy captures. Gaining Trainer experience will be very important in creating a powerful Pokemon Team. Here is some additional information about Eggs, Capturing, Trainers, Speed Limits and CP. -When trying to capture a Pokemon you can throw the Pokeball straight or throw a type of curveball. - To throw a curveball, you can shake the ball on the screen and then flick your finger to either side of the screen. 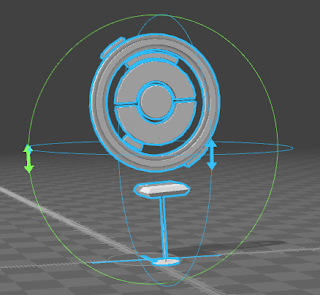 If done correctly the ball will swerve in the direction you flicked it and end up hitting the Pokemon. -Even if you throw a Pokeball at a Pokemon there is a chance that it will bounce off the Pokemon. Pokemon can also dodge accurately thrown Pokeballs by jumping during the encounter. -Wild Pokemon movements are randomized and are not affected in any way by a Trainer’s actions. In other words little to no artificial intelligence found in Wild Pokemon. -There is a speed limit in Pokemon Go. Once the game realizes you are moving too fast, distance will not count towards achievements or Egg Hatching. In Ingress You can't hack, deploy, or damage resonators at and above the speed of 20 - 30 MPH. A similar mechanic will be included in Pokemon Go. -Eggs and Pokeballs can be found at Pokestops. In regards to a % drop rate at Pokestops, Testers approximate an 80% Pokeball/ 20% Egg split. -Pokemon hatched from eggs generally have higher CP than those Pokemon caught in the wild. This is another incentive to collect and hatch Eggs in Pokemon Go. 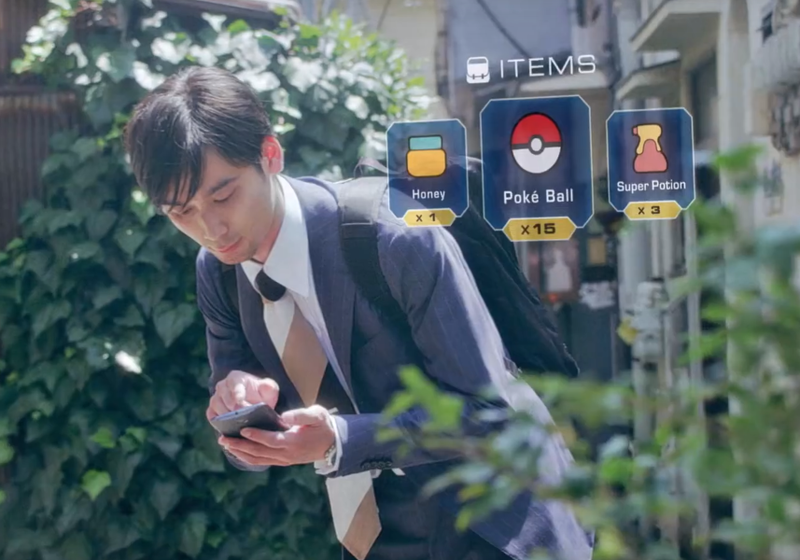 - Increasing your Trainer Level will make capturing Pokemon easier. -Players with higher Trainer Levels will capture Pokemon with higher CP. Even the same species Pokemon will have greater CP if a Trainer’s Level is higher. -Pokemon can only have two moves, however Pokemon of the same species can have two different moves. For example, one captured Rattata may have growl and bite, while another may have scratch and tackle. -The average player will use approximately 1GB - 2GB of data per month (playing a few hours per day). Find out the Best Ways to Reduce Your Data Usage. -You can have many Eggs in your Egg bag, but you can only carry two eggs around at one time. This is meant to prevent players from hatching all of their Eggs at one time. Thank you for reading. Feel free to leave a comment below!